Ryno Lawn Care, LLC proudly serves Lantana, TX and its residents. 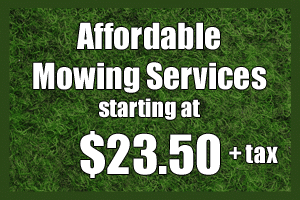 Lantana lawn mowing services are starting at just $23.50 plus tax. Taking care of your lawn in the spring before it gets too hot will go a long way to keeping your lawn healthy all year. Weed control and sod installation might be needed to help get your lawn off to a good start to the year. Call us today for a free estimate. We offer a full range of lawn services for Lantana, TX including mowing, edging, weed control, tree and bush trimming, irrigation, landscaping and premium sod installation. We’ve been serving Lantana since 2008. 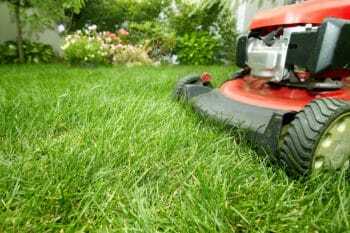 Our current scheduled weekly services in Lantana make it cost efficient for us to add you as a new customer, so we can make it affordable to you to have weekly lawn service with Ryno Lawn Care. Call for a free estimate.